5KPlayer is a media player and streamer that supports Apple’s AirPlay so you can stream audio and video files from your iOS device to your Mac. 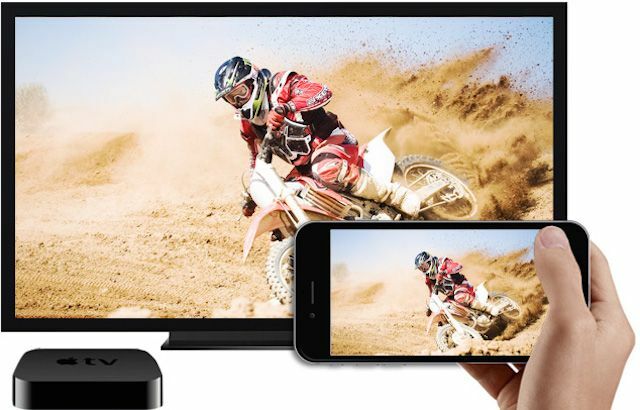 It is also an AirPlay sender for wirelessly mirroring your music and video files from iMac or MacBook to Apple TV, AirPlay speakers and so on. The free HD video player is also a video downloader that lets you grab videos from hundreds of top sites including YouTube, Facebook, Yahoo and Vimeo. The software converts online videos to MP3 or AAC music formats as an independent YouTube-to-MP3 video downloader and converter. 5KPlayer is available now as a free Mac download (and is coming to Windows in the near future). Once you’ve got 5KPlayer and you’re ready to stream some content, you might need to populate your personal media library. A pair of tools from DearMob’s sister company, Digiarty Software, can help. MacX DVD Ripper Pro lets you rip DVDs to a variety of file formats. It’s fast, produces high-definition files and helps you get around various encryption methods used to lock away the content on DVDs you own. Regularly priced at $59.95, it’s on sale now for $39.95 (with a free trial available). MacX Video Converter Pro packs in 320-plus video and 50-plus audio codecs, allowing you to convert video files to a wide variety of video and audio formats. You can also edit videos, produce slide shows and record video of whatever’s on your Mac’s screen. Regularly priced at $49.95, it’s on sale now for $34.95 (also with a free trial).